Congratulations to SVSAC 30 years diving together. 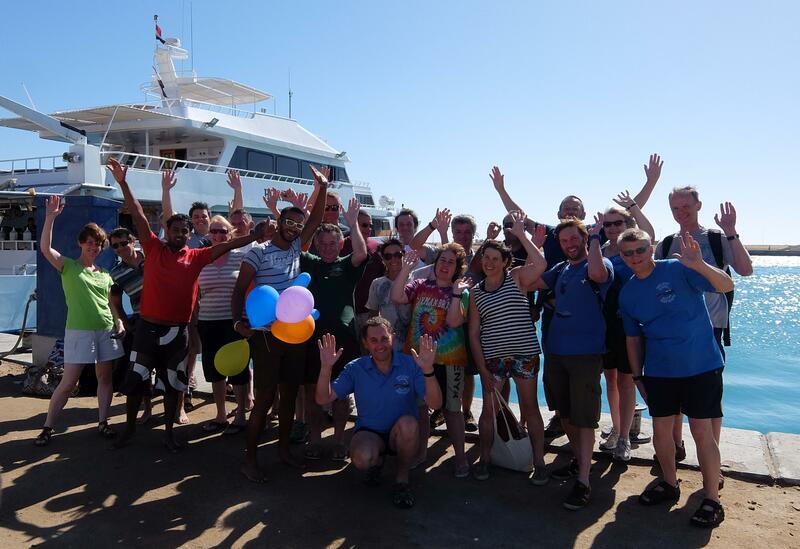 We have all returned from our trip to Red Sea South. Joining our boat The Hurricane on 4th October we set off for diving the many reefs of St John’s, Fury Shoal, Elphinstone returning to UK early on 12th. 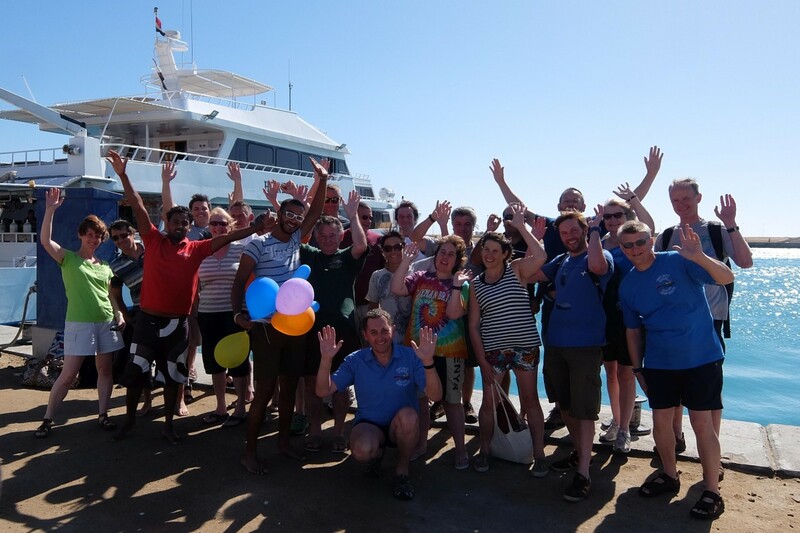 Well looked after by the staff of Hurricane and dive guide Halmosh and Waheed. Many thanks for Dave King for organising. We look forward to viewing the fabulous photos and videos.